India’s most anticipated startup investor has officially entered the game. 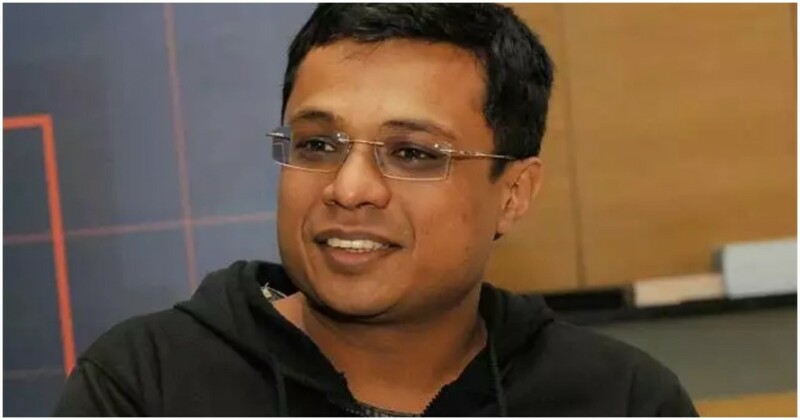 Sachin Bansal, who’d earned an estimated Rs. 7,000 crore after Flipkart was acquired by Walmart earlier this year, has set up a new venture called BAC Acquisitions. The new venture will reportedly act as a holding company to make investments in early and mid stage startups, and will launch new businesses as well. Bansal will use the new company to deploy his Flipkart fortune into newer startups. Interestingly, BAC Acquisitions is headquartered in Koramangla, a few kilometers away from Flipkart’s first office. That’s basically everything under the sun, but there have been some rumblings around where BAC would want to invest. It had been earlier reported that Sachin Bansal would look to put in $100 million (Rs. 700 crore) into Ola, and become one of its largest investors. Bansal had also previously hinted that he would back startups in the artificial intelligence space. Bansal, though, will undoubtedly soon become one of India’s most influential investors. He is one of India’s most successful entrepreneurs, having founded India’s most successful startup. What’s more, he now has $1 billion in the bank, and by all accounts, seems eager to plough it back into the Indian startup ecosystem. And having been there and done that, he has the knowledge and the connections to help his investing companies reach their full potential. India’s early stage startup funding scene has been flagging a bit in recent times — while there’s plenty of money going around for established companies, there isn’t quite the same enthusiasm for newer startups. The Bansal billions will perhaps serve to spur that space back to life.